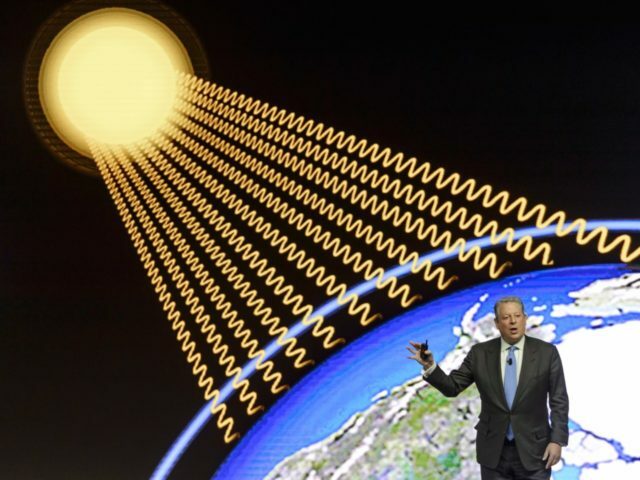 But Gore seemed to take his warnings to another level when he thundered to 4,000 screaming fans in San Francisco at the Global Climate Action Summit: “Every night on the television news is like a nature hike through the Book of Revelation and we’ve got to connect the dots between the cause and the effect,” according to Bay Area public radio station KQED. Hurricane Florence made landfall on Friday evening as a Category 1 storm that dropped up to 30 inches of rainfall and has been associated with at least 12 deaths, according to CBS News. Although Florence is a highly destructive, no hurricane in the last 7 years has made the list for the worst based on the combination of wind speed, cost, deaths, intensity, and width of the largest hurricanes in U.S. history, according to Geology.com.